Back when I lived at the farm, with terrible antenna reception and no cable service, Aereo solved my problem of not having a reliable way to watch TV. That is, until service was cut off pending the Supreme Court’s final ruling on whether Aereo violated copyright law by retransmitting broadcast signals captured on dime-sized antennas. We’ve had an ear to the ground all year, waiting to find out if Aereo would upend the media industry or go dark forever. That decision finally arrived on Wednesday, June 25, with the Justices ruling 6 to 3 against Aereo. Aereo’s cloud DVR service worked using massive rooftop arrays of dime-sized antennas, each assigned to an individual subscriber. Because the antennas weren’t shared, Aereo argued that its retransmission of broadcast signals did not constitute a “public performance” and as such should not be subject to licensing fees. Broadcasters, not surprisingly, had a different opinion. One of the attorneys representing Aereo, David Frederick, is often quoted comparing Aereo’s technology to that of 1980s-era video recorders. Because the Supreme Court ruled in 1984 that recording programs at home for later viewing did not violate copyright laws, then Aereo’s remote DVR service shouldn’t raise any red flags. Right? Actually, Aereo’s service was a far cry from the VCR experience of the 80s – both in terms of the monthly fee and the ease of enforcement. While broadcasters couldn’t do much to stop a guy with a set of rabbit ears and a VCR from recording episodes of Dallas back in the 80s, it’s a very different story when you’ve got a company repackaging free over-the-air content for a profit. And it’s much easier to make an example of that company. So what’s next for Aereo, now that the Supreme Court ruled that they have to pay retransmission fees to broadcasters? Aereo founder Chet Kanojia (a long time cable industry guy, who founded interactive TV advertising company Navic Networks, selling it to Microsoft in June of 2008) previously said that Aereo had “no Plan B” if the court battle didn’t go in their favor. The ruling also calls into question anyone delivering cloud-based video services, especially live and linear content. For now, it appears, so long as partakers keep paying broadcasters (for the content they pay for and distribute), it’s still a clear path. 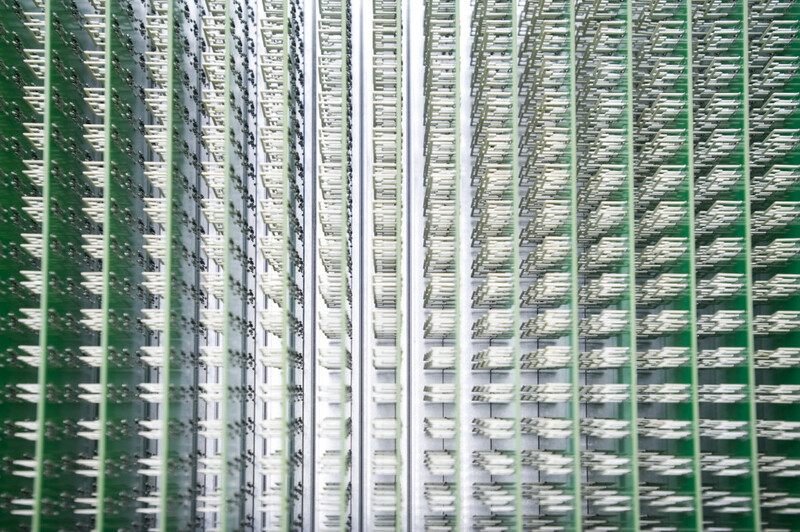 So will Aereo be reinvented as something new, or is it destined to gather dust on our shelf of televestigials? Only time will tell… and we’ll be watching.